Many human diseases, such as tobacco and alcohol addictions, are heritable. Until now, little has been known about what genetic factors contribute to these addictions, and if they put people at risk of inheriting other medical conditions. A recent study, published in Nature Genetics, reveals that these addictions may result from a complex blend of genes and environmental influences, and are genetically correlated to other health issues and diseases. More than 100 international scientists, including researchers from the Department of Public Health Sciences at Penn State College of Medicine, teamed up with the National Institutes of Health (NIH) and National Institute on Drug Abuse (NIDA) for a genome-wide association study (GWAS) to examine inherited traits linked to tobacco and alcohol addiction. The data analysis included information from nearly 1.2 million people, along with data from biobanks, epidemiology studies and direct-to-consumer genetic testing companies, such as 23andMe. Researchers analyzed an array of phenotypes, or characteristics, related to individuals’ smoking and drinking behaviors, including at what age they started, how many cigarettes they smoke, how often they consume alcohol and whether they have successfully quitted smoking. Next, the findings were compared to data on participants’ overall wellness, history of disease and life events. According to the results, phenotypes associated with smoking are genetically correlated with several diseases. Meanwhile, an increased genetic risk for drinking shows a lower risk for many diseases. acetylcholine, which helps activate muscles. 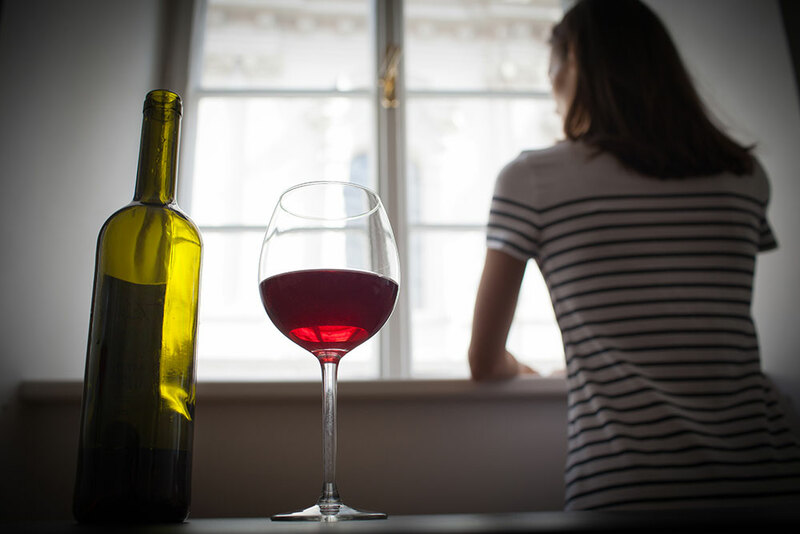 Liu says additional research involving animal models and humans is needed to better understand the specific roles the genetic variants play in alcohol and tobacco addiction. Ultimately, he says the work may help to improve alcohol and smoking cessation programs. Joining Liu from Penn State were Yu Jiang, a biostatistics graduate student and lead analyst for the project; Fang Chen, a research scholar; and Daniel McGuire, a research assistant and PhD candidate in biostatistics. This research was funded by the National Institute on Drug Abuse.